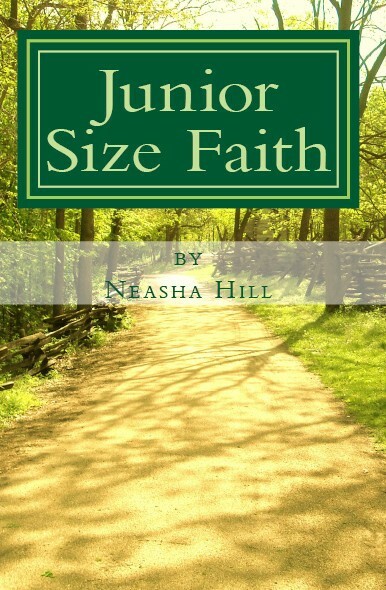 I am running a promation on My Junior Size Faith Book and it’s #1 on the top 100 Women’s Christian Fiction today on the Amazon Free Books section today! I am excited about this so if you want check it out and download it free. I would love a review if you have time!